Maize – Zambia’s most favoured crop – is under attack from alien armyworms. The pest has already invaded more than 10 percent of farms in the country. The army worms are caterpillars that “march” across the landscape in large groups feasting on young plants, leaving devastation in their wake. In Zambia, maize is the primary staple crop, and over 90 percent of smallholders rely on it for food security and income. As with other countries in the region, maize dominates production. Despite being a beloved crop in Zambia and other countries in the region, maize is proving a costly crop both at production level and to the dietary needs of Zambia. 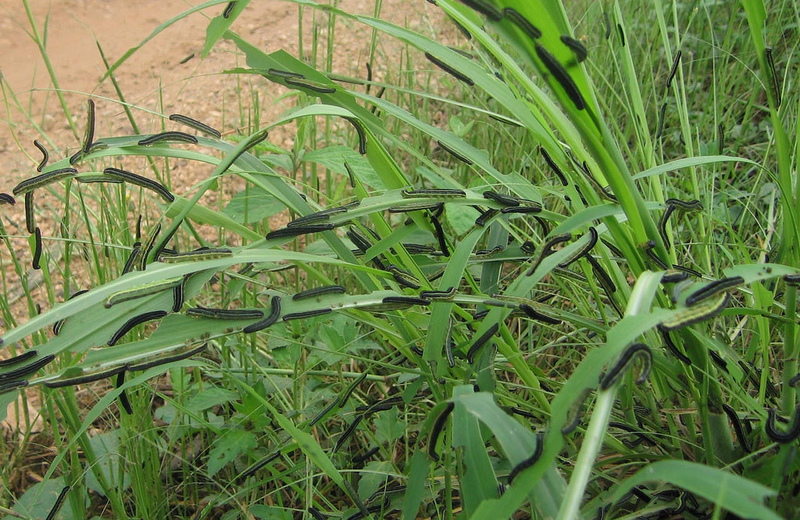 The armyworms have a voracious appetite and can eat through a whole maize field if not sprayed with highly expensive pesticides. Invaded fields could lose 30 to 40 percent of their crop. According to media reports, the fall armyworm that’s native to the Americas has wiped out tens of thousands of acres of corn fields. The Zambian government has already declared the attack a national disaster forcing it to disburse huge sums of money to control the aliens. Fall armyworms burrow into maize plants so they can easily build resistance to chemical control because contact with the chemical is difficult. According to the United Nations’ Food and Agriculture Organization the effects of the armyworm invasion could be catastrophic for Zambia if the spread is not controlled. 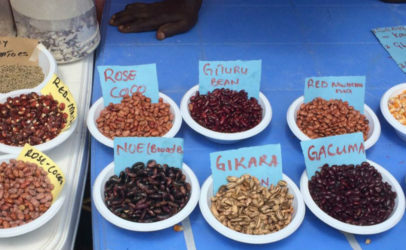 Because the pest jumps across borders, it is already being reported in neighbouring countries such as Burundi, Malawi, and Zimbabwe making it difficult to control. According to some experts, climate change-induced variations in high-altitude wind streams may have favoured the armyworm to shift from one continent to another. Maize, which is suffering the most from the armyworm attack, is referred to as a ‘politicised crop’ because of government interventions to support it. Zambia’s government has promoted maize more than other crops such as cassava, millet and sorghum. Since 2007, it has spent on average eighty percent of its agricultural budget supporting the production of maize. Already, much of the maize grown in Zambia is rain fed, making it vulnerable to climatic shocks such as drought. Though Zambia has been receiving good rainfall, the gains are likely to be reversed due to the new attack. The inadequate production of alternative staple crops, climatic shifts, and poverty is contributing to widespread food insecurity in Zambia. Within the last 20 years, prolonged dry spells and shorter rainfall seasons have reduced maize yields to only 40% of the long-term average. Furthermore, the culture of maize monocropping is diminishing the diversity of foods in the fields and on the Zambian plate. The culture of mono diet is born from monocropping food production, which is heavily slanted towards maize. The latest attack of the maize crop by armyworm highlights the urgent need for Zambia to diversify its food crops. An investment in sustainable food diversity is urgently needed to combat hunger and micronutrient deficiencies as well as cushion millions of Zambia people from the unknown threat of climatic change. 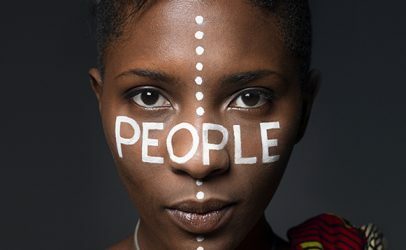 Hivos Southern Africa is currently implementing a Sustainable Diets for All program in Zambia that focuses on achieving more sustainable, diverse, healthy and nutritious food available for low income citizens. 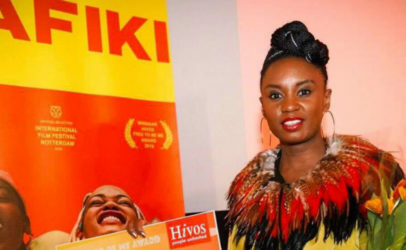 One issues Hivos is advocating for is diverse production and consumption for the good nutrition and health of the people. Zambia has one of the highest levels of stunting in Africa with one of the causes been mono diets. Sustainable Diets for All therefore promotes diversity in production such as millet and sorghum as well as diversity on the plate. It is only through a sustainable food-based strategy that Zambia can combat hunger, malnutrition, poverty and the devastating effects of climate change at the same time.